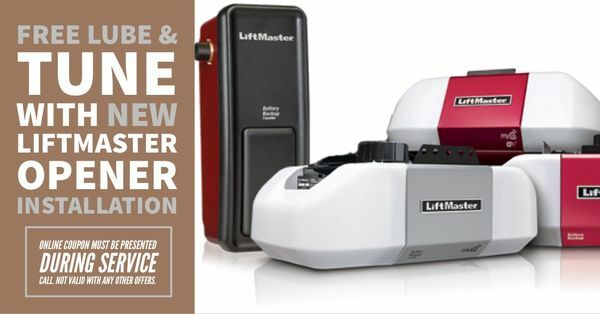 Are you looking to repair or replace your garage door opener? Elephant Room Doors has the tools and knows how to use them! 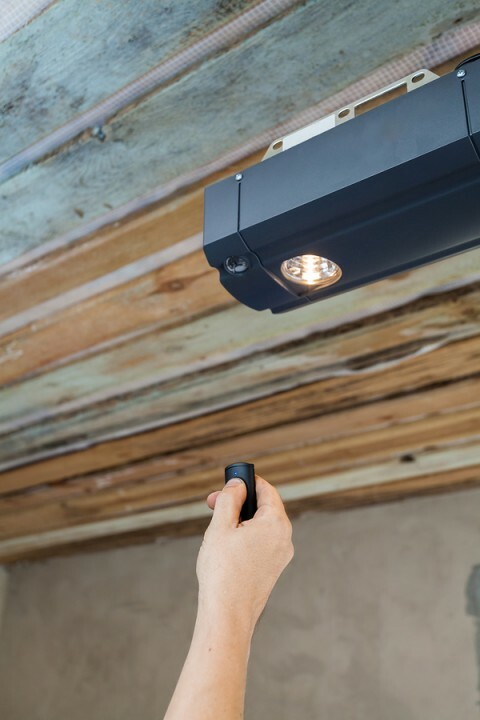 Serving local residents and businesses since 2018, Elephant Room Doors has the experience to provide you with a garage door opener that fits your needs and your budget. What is the Best Garage Door Opener for Me? If you require repair of your existing garage door opener, give Elephant Room Doors a call at (480) 447-5511. Most times, we come prepared to fix your opener on the spot, as we stock our trucks with common and not as common parts. We can repair any time of garage door opener.